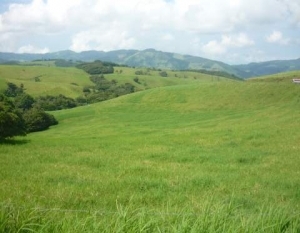 Looking for agriculture land? 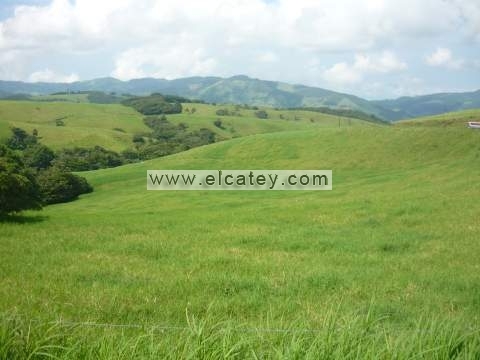 Land for crops, pasture, cow farms, fruit farms, coffee and cacao farms, large banana or tomato farms. 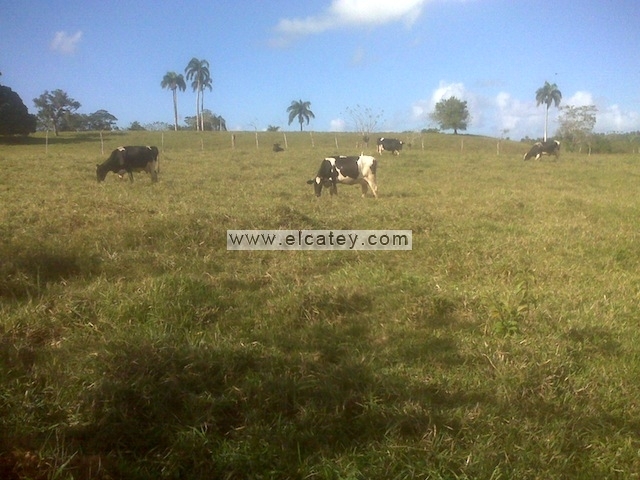 We have a large database from farmland and agriculture land for sale in several parts from the Dominican Republic, like Monte Plata and Bayaguana. 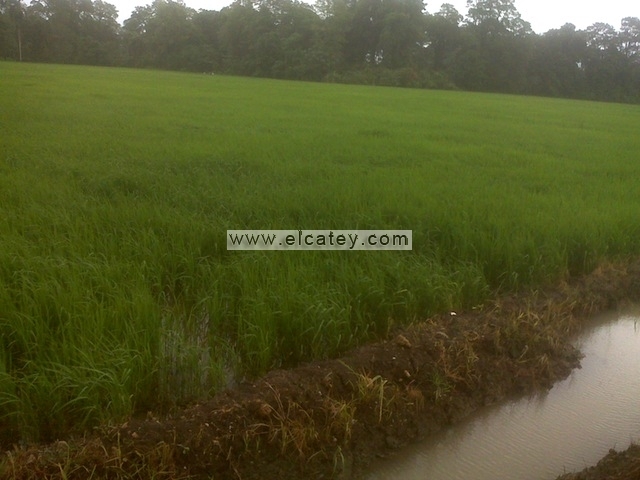 Also land for sale for alternative energy like sugarcane, jatropha and algae. 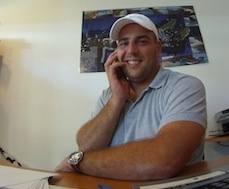 We are talking about large tracks of land and have the professional team to assist and help you with it. We can use database information to come to the right choice.